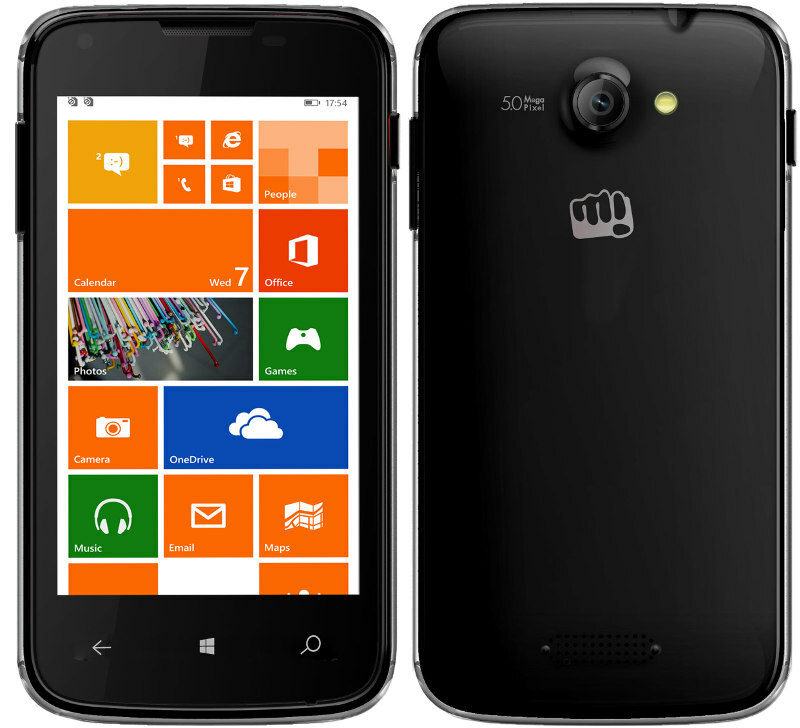 Micromax recently partnered with Microsoft to bring Windows Phone devices and today, at an event in New Delhi, the company has announced its very first Windows Phone devices. The new devices are launched under the Micromax Canvas Win moniker. The Micromax Canvas Win W 121 and Win W 092 are priced at Rs. 9,500 and Rs. 6,500 respectively and for their price, they offer some very good specs. Talking about the Micromax Canvas Win W121 first, the more high end of the two. The device is pretty slim and features a faux leather finish on the back. The device packs in a 5-inch IPS display of HD (1280x720p) resolution, which is simply great for the price. Under the hood, it is powered by Qualcomm’s 1.2vGHz Snapdragon 200 processor with 1 GB of RAM. There’s 8 GB of internal storage with microSD expansion. 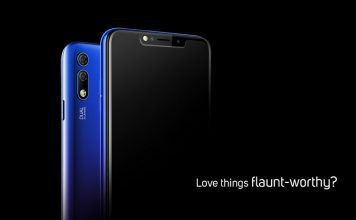 The Canvas Win W121 features an 8MP rear camera with LED flash and a 2 MP front facing camera. It comes with the latest Windows Phone 8.1 update and a 2000 mAh battery in tow. 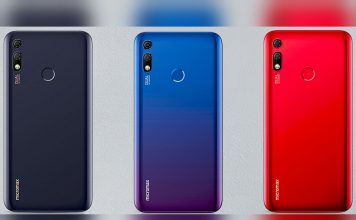 The phone packs in dual SIM support and other connectivity options include 3G, WiFi 802.11 b/g/n, Bluetooth and GPS. Now, coming to Micromax Canvas Win W092, the more affordable of the two. 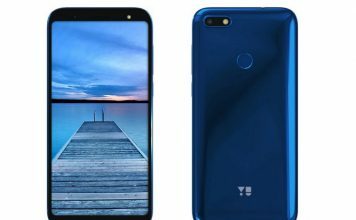 It packs in a 4-inch WVGA (800x480p) display and it is powered by Qualcomm’s 1.2 GHz Quad-core Snapdragon 200 processor with 1 GB RAM. There’s 8 GB of internal storage with microSD expansion. The Micromax Canvas Win W121 and Wo92 are great devices for the price they come at and their nearest competition are the Nokia Lumia 525 and Moto E. Let’s see how Micromax first Windows Phone devices stack up against them. Micromax Canvas Win devices are scheduled to hit the Indian market early next month, that is July. At the price they have been launched in, they surely are great devices. Micromax Canvas Win W121 at its price is a surely a no brainer. Its specs are unmatched at its price although you can shed some extra money to get the Moto G but it also manages to give the Moto G a good competition. On the Windows Phone scene, the Lumias surely can’t match the Canvas Win W121 in terms of specs. So, if you are looking for an affordable Windows Phone smartphone, the Canvas Win W121 should be a great choice. Coming to the Micromax Canvas W092 is also a great device for its price but the Moto E is surely a better device. If you want a Windows Phone device at this price, the Canvas W092 should not disappoint. 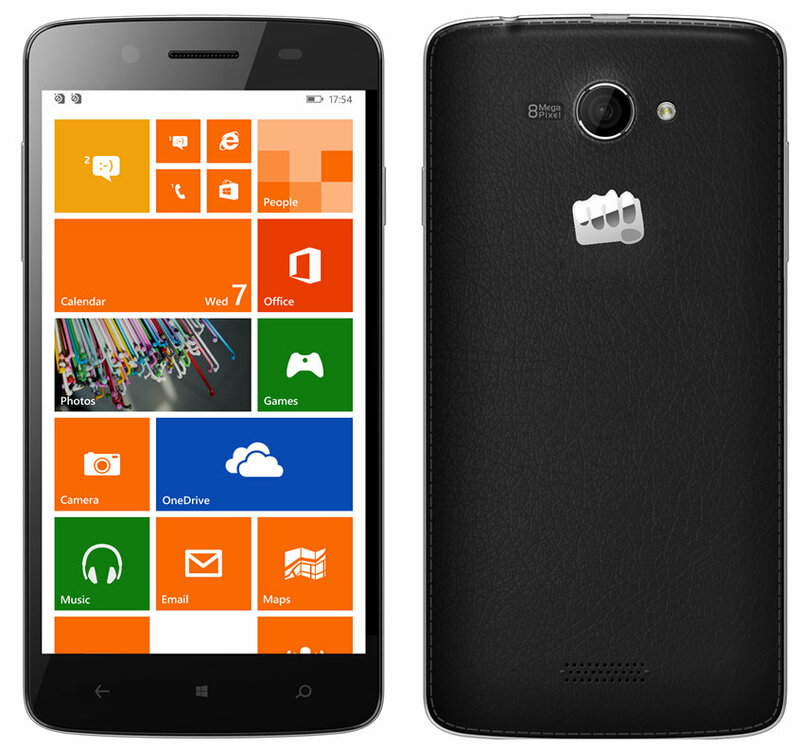 Well, we are surely impressed with Micromax’s Windows Phone offerings. What about you? Don’t forget to tell us what you think of the new smartphones.